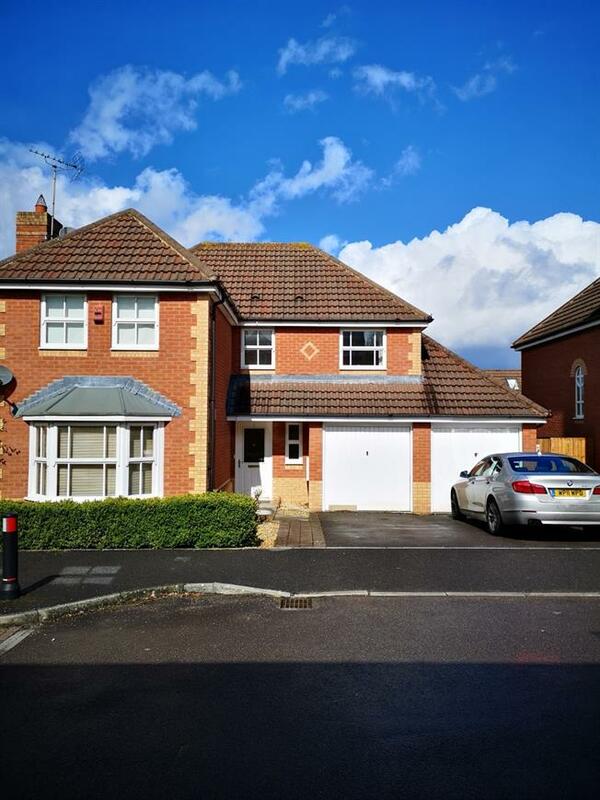 4 Bedroom Detached House For Sale in Swindon for Offers in excess of £395,000. Taylors Estate Agents are delighted to bring to the market this very well positioned four bedroom Bryant home built in 1997. Attributes include the following, entrance hallway, dining room with access to the rear garden, sitting room, kitchen/diner, utility & cloakroom. To the first floor you will find four good size bedrooms, master with en suite and built in wardrobes, two further doubles with built in wardrobes and a further bedroom. To the outside there is a low maintenance front and mature rear garden with patio, integrated Double Garage and ample parking.